You've seen me post THESE earlier this month but I'm posting again to show how good they look on thy feet. 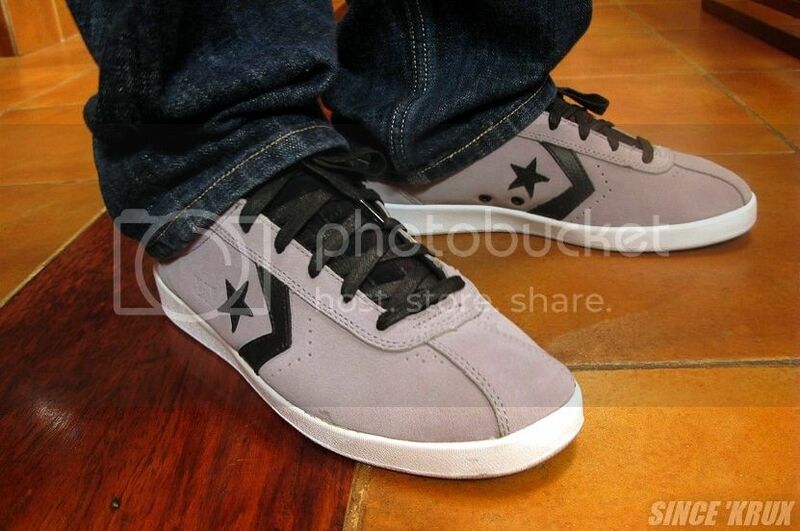 Find a Converse store near you by clicking HERE. woops. posted on the wrong article. was willing to give the Pro Leather 2011 a try for ballin until i found out it was 5750. konti nalang hyperfuse or adirose 2 na.